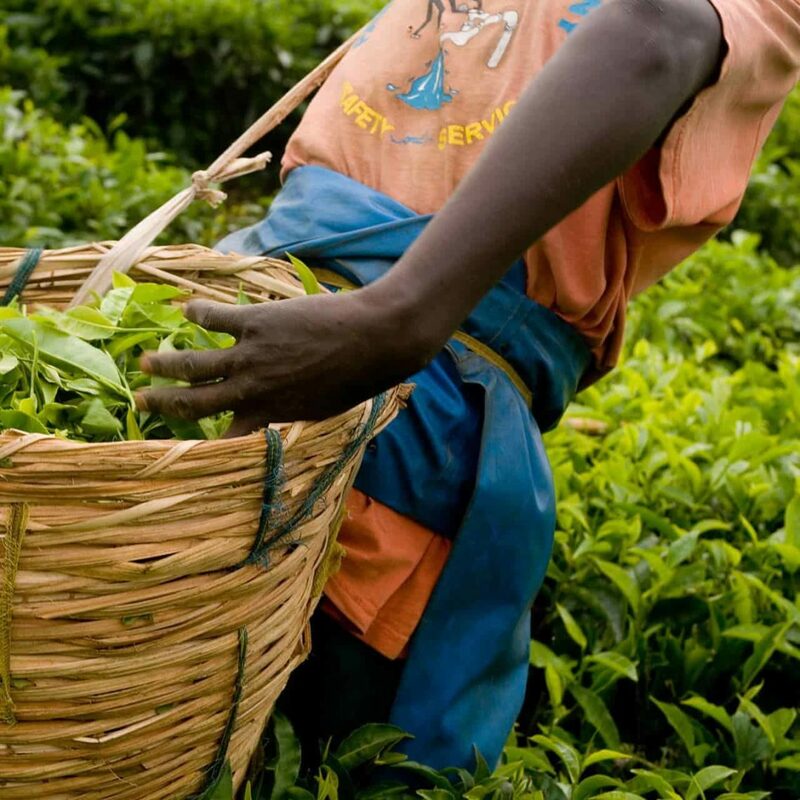 The journey begins with the expert cultivators in Africa’s finest tea gardens. To produce the best tasting teas requires knowledge and dedication, from the stewardship of the estate managers through to the farmers Perfect Pick in the tea fields. 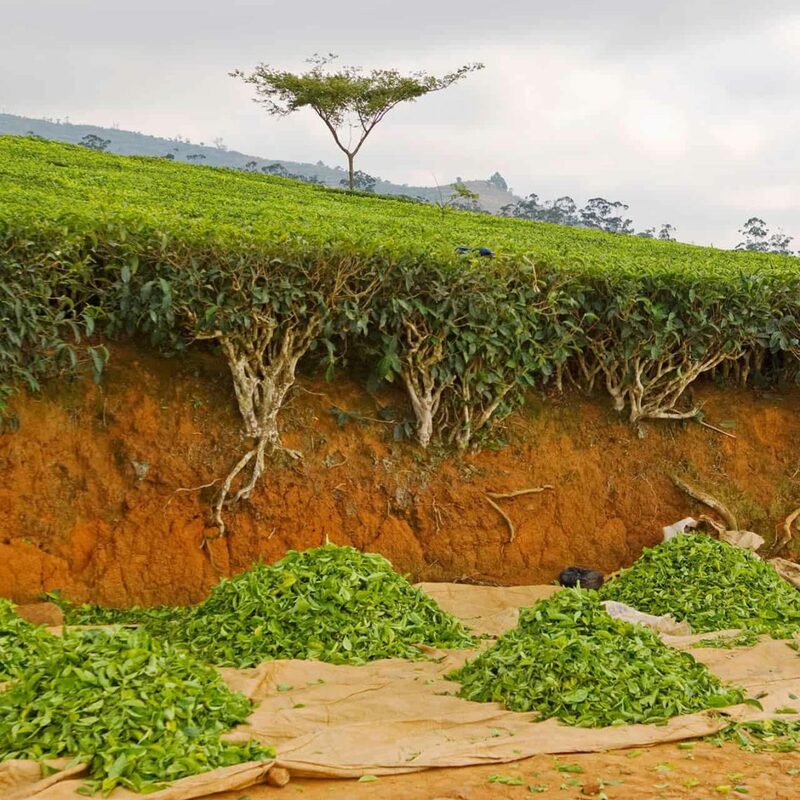 A tea growing region generally consists of either ‘captive tea’, which is tea land privately owned by a tea factory or ‘out grower or small holder tea’, which is land owned by individuals, who supply leaf to the factory either independently or by forming tea cooperatives. 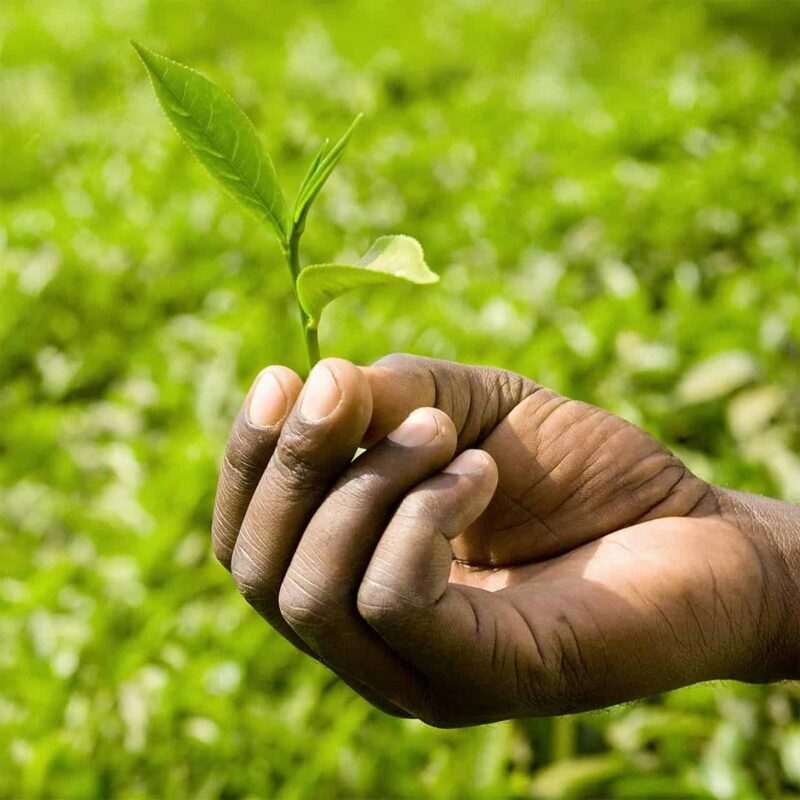 Each tea factory has a catchment area and all tea growers within this, whether ‘captive tea’ or ‘out grower or small holder tea’, supply their green leaf to the factory. 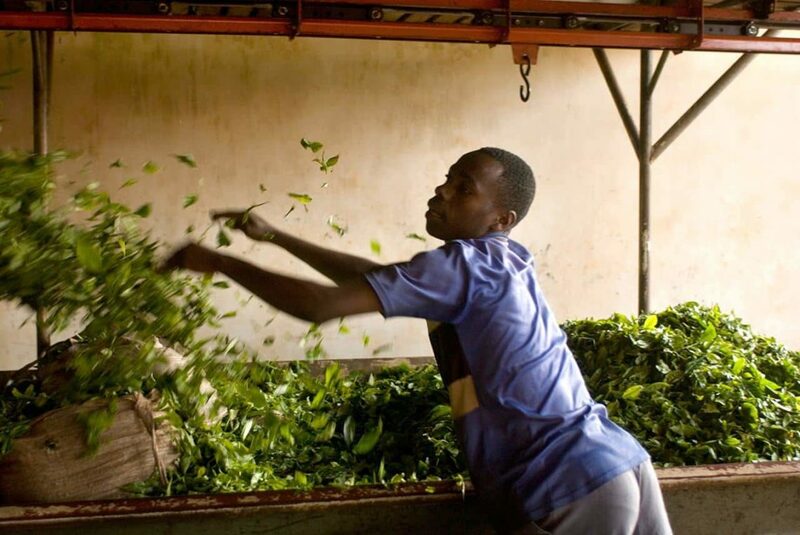 East African tea estates provide valuable employment throughout the year. Estate managers are responsible for the overall functioning of the tea estates and this includes all work related to tea planting, cultivation, harvesting, manufacture and welfare. To get the best tasting tea you need the best growers. It’s that simple. 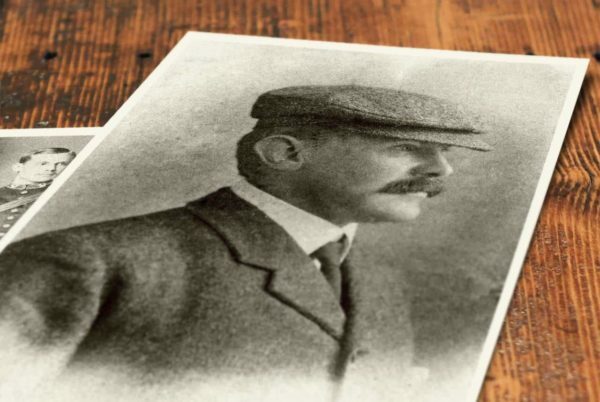 We draw on our tea growing knowledge and heritage, honed and mastered over the five generations of the Birchall family, to enable us to identify gardens with growers that are producing the finest tea leaves. 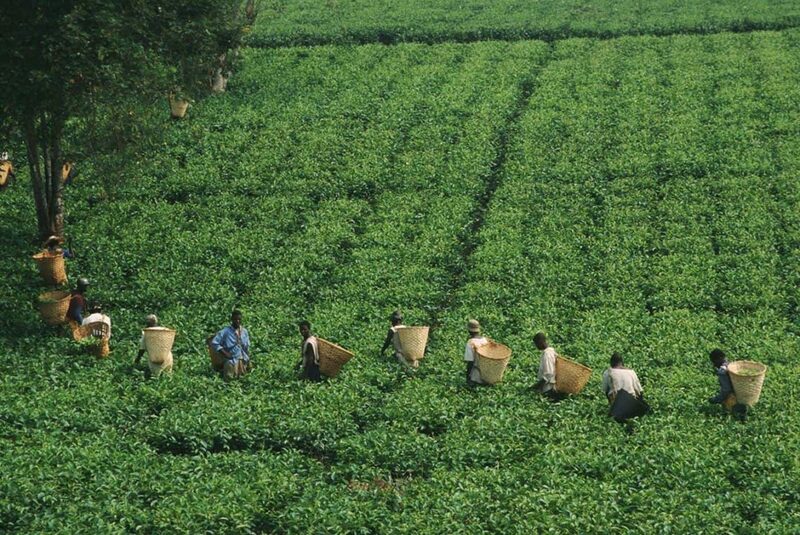 Each tea bush is expertly manicured through the correct pruning and picking techniques. Farmers need to adhere diligently to these techniques to consistently produce the desired quality of green leaf that we select for the Birchall standard. Highly skilled pickers ensure that the leaf, bud and tender stem are carefully pinched together in a ‘perfect pick’ of two leaves and a bud and subsequently blended. 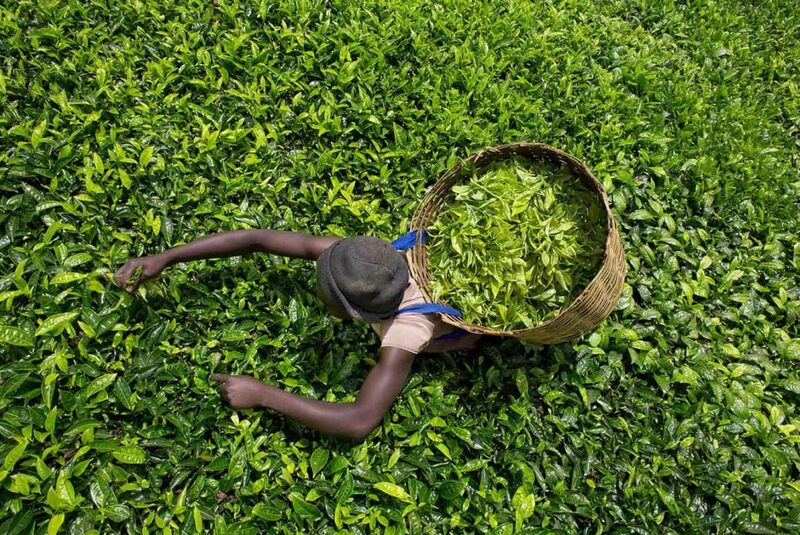 Our dedication to ensuring that all the leaves we buy are only ever hand plucked ensures that our tea is much fuller in flavour and richer in taste. 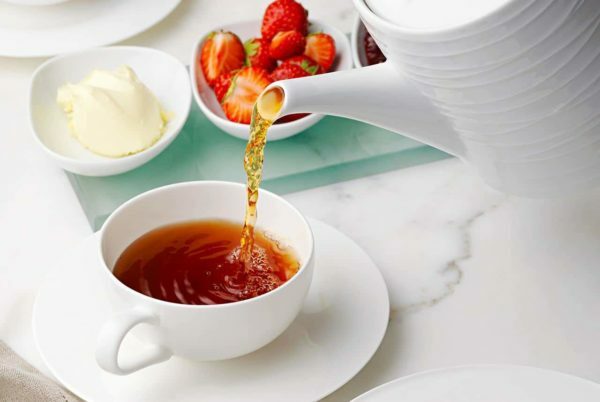 A guide to the high quality ingredients we use in each of our teas and infusions. 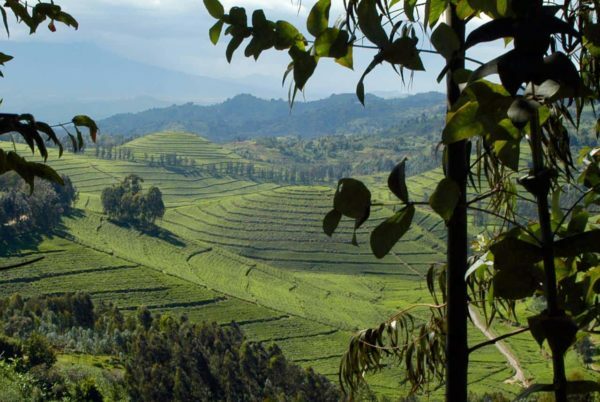 Our black teas are all sourced exclusively from the finest tea estates across East Africa. Our pursuit of perfection has been instilled in us through five generations of the Graham family.